I am talking to ex-Yankee sinker-ball pitcher; Chien Ming Wang. He is downtrodden and working a job handing out tickets in the rotunda of some nondescript outdoor stadium. He opens up to me about his injury-shortened career and starts to cry. Just then, superstar Derek Jeter comes by, and there is a mutual respect between us, even though I was a bit player. He is in a rush but we start reminiscing. Then I realize I had neglected Chien-Ming and now he’s become upset at me. Then, Chien-Ming is walking up some rafters, he shouts down to me his phone number, but my phone is dead and I have no way to take down his phone number. Then, there is some guy (I think the guy who plays the priest on HBO’s The Leftovers) who is important for some reason. The dream shifts to him. But, he was chained from his wrists to the back of a tractor-trailer truck and the big rig had one of those boots on its rear axle. (F.Y.I. all NY Yankees are gone at this point) He couldn’t get free of his chains so he got someone to rev the engine of the immobilized eighteen-wheeler in the hopes of cutting his chains on the spinning tires. Then the truck spins out-of-control over a fire hydrant and there’s some sort of flood and I wake up. I have no idea what this stew of a dream meant. Nor do I understand the emoticons that Sarah Lane and her friends post on each others Instagram. Nor do I have any idea what Don Quixote is about. I missed the majority of Night Attack and the post show. What I did hear was incoherent. I did formulate an opinion but need to watch the entire episode when it’s posted. (and watch for edit cuts) My initial prognosis is that they were compromised. I read Dale Carnegie’s book, so false contrition and Jedi mind tricks don’t work. The interesting thing is the compromiser is seemingly in a no-lose situation. He either gets what he wants or he gets to put a wedge where he wants to put it. But I am rushing to judgement. Anyone who saw it have any thoughts? Night Attack #31 has been posted, the pre and after show released to Patreon supporters. 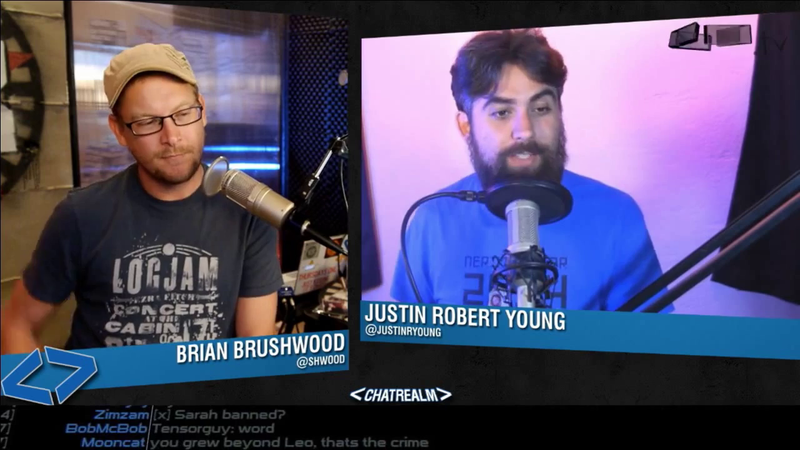 We won’t release those links here, if you want them go out and give Brian and Justin a few pennies. They deserve it. It is October 2, 2014 and we await the release of the NIght Attack show and aftershow videos. Only then will our forensic investigators be able to pull all the audio and video needed to make sense of what happened. Below are quotes as I heard them during the infamous Night Attack of September 30 and subsequent aftershow. There may be slight errors, but as I was participating in ‘Ali Spags Power Hour’ of drinking YMMV. Brian and Justin thank Leo Laporte (soup) and TWiT. Really, they do. 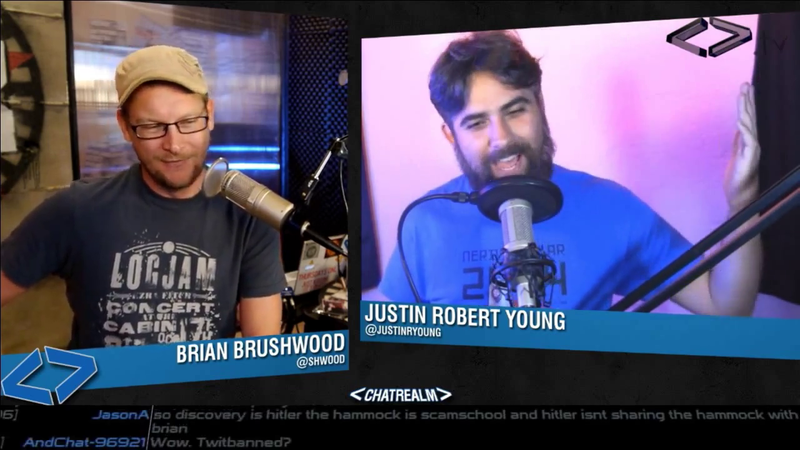 We love you too, Brian and Justin. 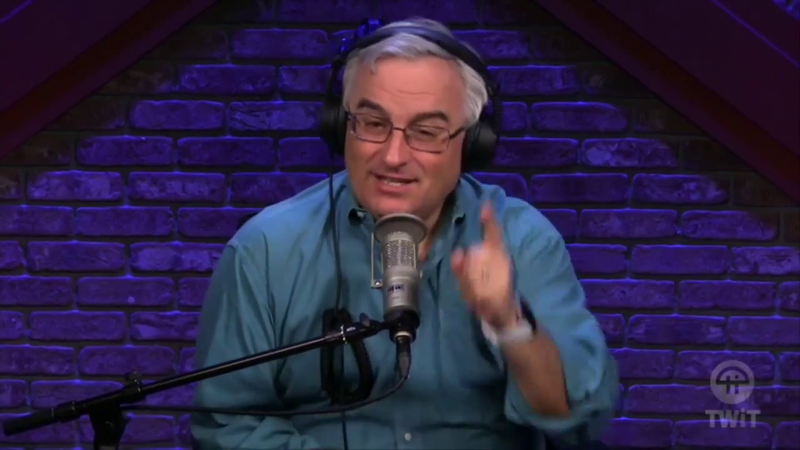 Leo Laporte had previously been interviewed and shared these views on competitors.